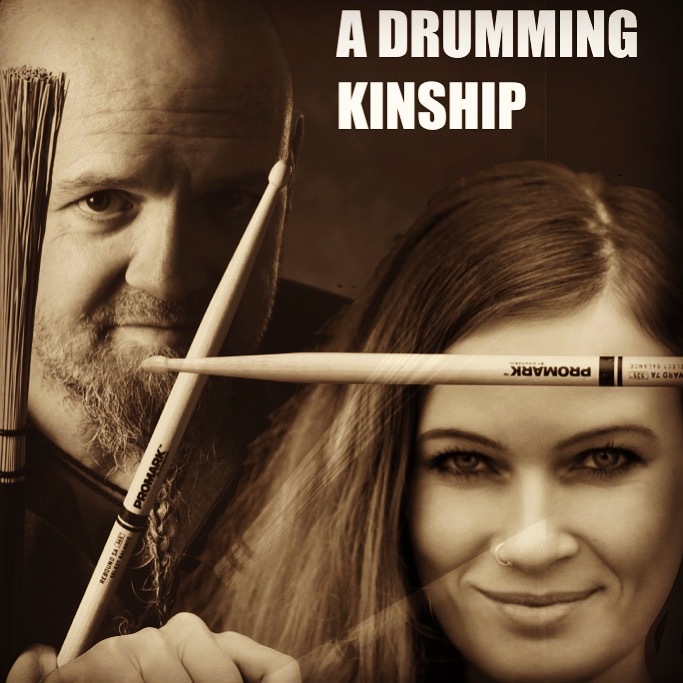 Intense 6 hour masterclass with Anika Nilles/Claus Hessler at DRUMMERS INSTITUTE – Limited seats! 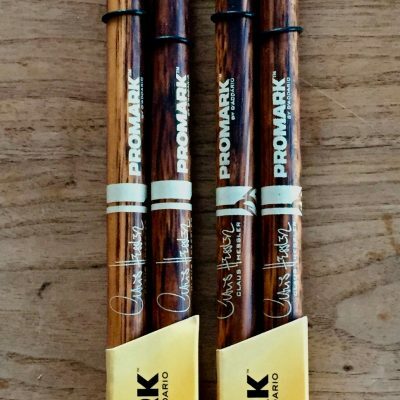 From George L. Stone to Joe Morello, Sanford Moeller to Jim Chapin, Joe Morello to Dom Famularo, Alan Dawson to Tony Williams, Gary Chaffee to Vinnie Colaiuta… throughout the history of drumming there is an interesting parallel: Behind most influential drummers there is an influential teacher. With Anika and Claus there are the same bonds: With Claus being a master student of Jim Chapin and Dom Famularo and Anika being one of the most influential contemporary drumset artists of the 21st century. Want to know more what made Anika the drummer she is? And have a view behind her concepts? And find out about the connection to her teachers? To learn about your own path in music and drumming? Then this package is for you!